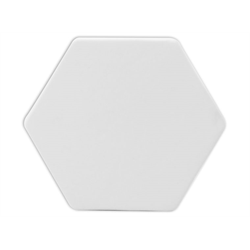 These trendy coasters will be a big seller in your studio! 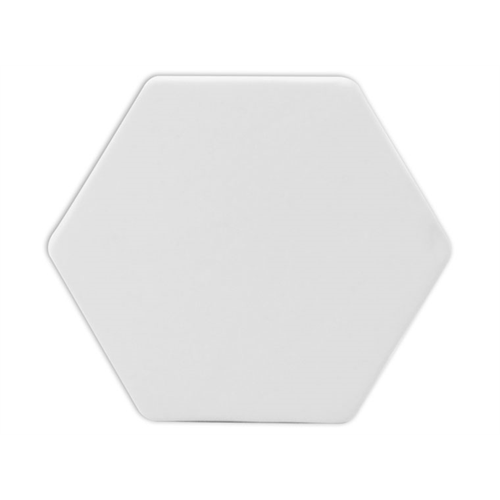 Check out these awesome bisque Hexagon Coasters! Just add some cool patterns and colors! Stock up on yours today!